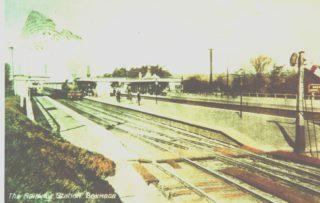 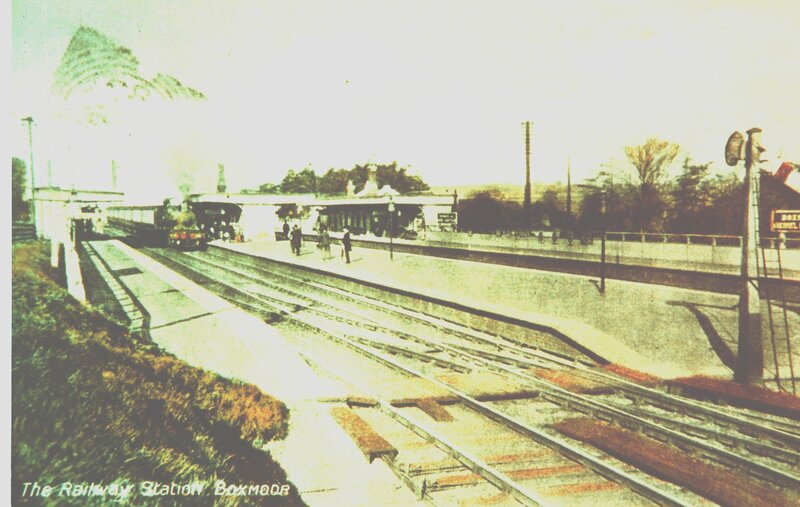 Boxmoor Station (now Hemel Hempstead Station). 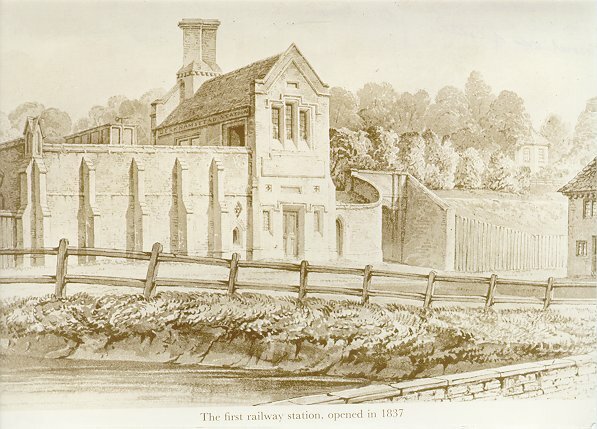 After all the dissension and debate, one can imagine the excitement when the Euston to Boxmoor section of the line was finally opened on 13 July, 1837. 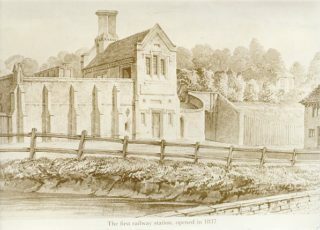 A month later the directors reported that the number of passengers had exceeded all expectation. 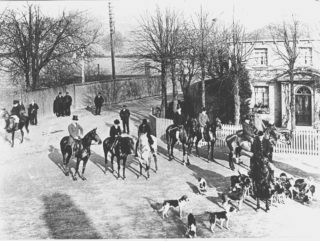 The railway could not have survived in the early days without the use of horses. 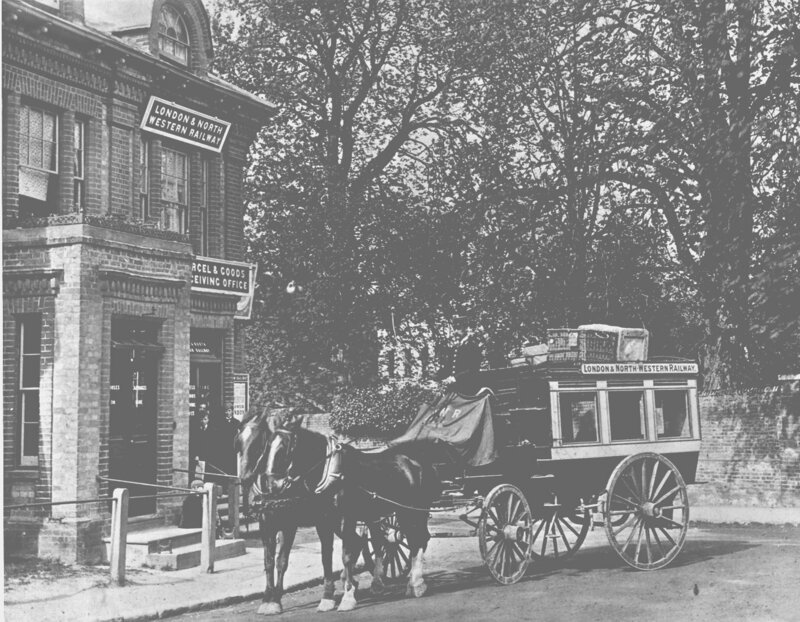 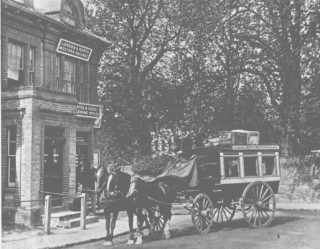 At Boxmoor, the Station Horse Bus was a regular feature trundling between the Station and the Marlowes Posting House.